WDC Creative — Changing Rooms. 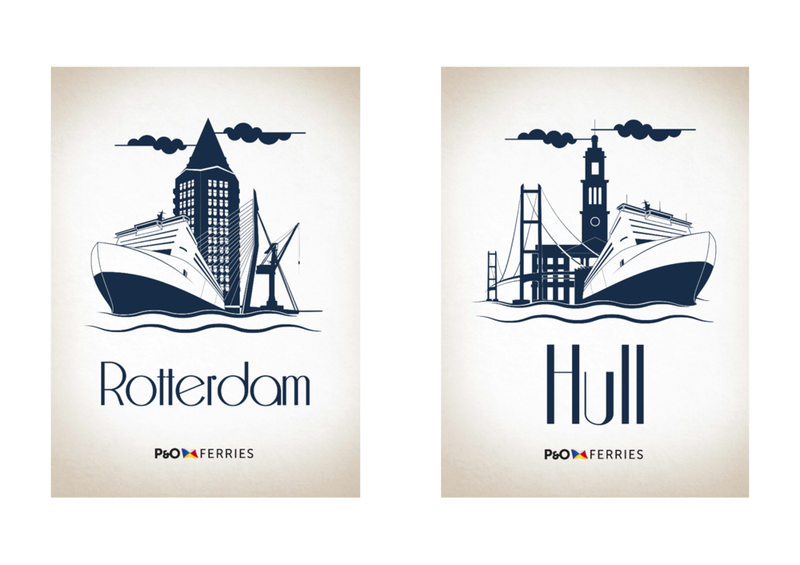 As part of the ongoing P&O life extension plan (LEP), we have created an upgrade vision for existing cabins on the Pride of Rotterdam & Pride of Hull ferries. Hearing customer feedback which described cabin quality as ‘below expectation’, P&O Ferries were keen to address the issue and WDC Creative were engaged to work on the project. P&O Ferries initially briefed an upgrade of Club Suites, Club 5 and Club 4 Berth cabins, with the intention of upgrading all remaining cabins (just short of 500 per ship) in the longer term. The concept incorporated a combination of blues, whites and light wood effects to achieve a clean and modern design, while the use of variable warm LED lighting and bespoke artwork (from the WDC Creative graphic team) created a calming ambience within the suites. 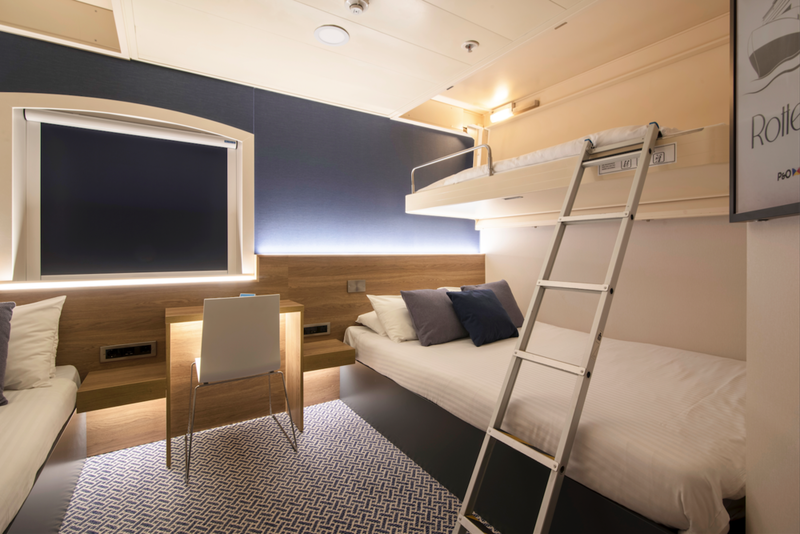 Further modernisation of the cabins was achieved by upgrading twin-bed cabins to doubles, and adding contemporary details, such as universal/USB charging points and satin stainless steel switch plates. The original cabins included some outdated elements which needed to be replaced and we ensured all of the designs incorporated good quality, IMO certified materials throughout. Following the initial concept presentations and subsequent approvals, we requested that a 'mock up cabin' was created to prototype the scheme. This was delivered in Northern Ireland, where our designs were brought to life to enable all contracting parties to easily identify opportunities to improve specific detailing. We then provided design intent technical drawing packages and following the appointment of the winning contractor (BluMarine), supported the client and contractors through to the final delivery of a newly-modernised Club cabins.